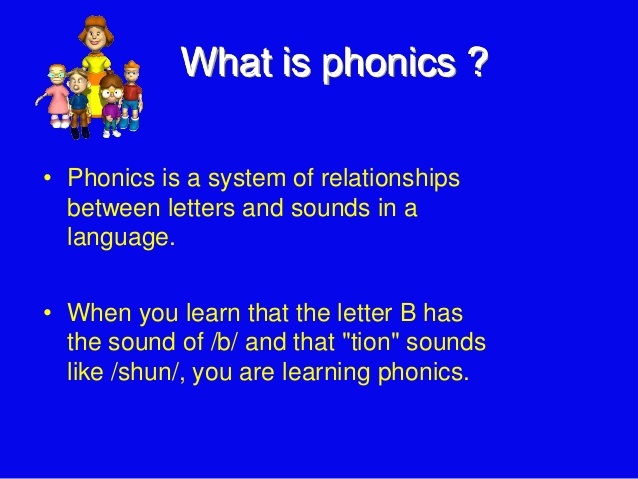 This course uses a modified phonics. We first learn the sounds, then how the sounds are spelled. Only then do we learn the meaning. By way of introduction, the course uses a phonics-based, four-step methodology to teach biblical Hebrew. The first phase is the LISTEN phase and it consists of simply learning to recognize the sound of specific Hebrew words both standalone and in their spoken context. There is (and must be) no attempt to define or otherwise understand the meaning of the words you hear at this stage. Once you are satisfied that you can distinguish the sound in a spoken biblical verse, you are moved into the next phase, SPELL. In this phase you learn how the words are spelled using Hebrew letters and how those letters relate to the pronunciation you’ve just learned. Again, you are not expected to understand or otherwise know the meaning of these words at this point. Your sole goal is to learn to recognize sounds and the letters that make those sounds. The third phase is READ in which you will be presented with lengthy passages from the Hebrew Bible and will be asked to identify the words being learned in the lesson. It’s important to know that (unless you look ahead) you have not yet been taught the translation or meaning of the words you’re learning. The fourth and final phase, TRANSLATE, is the phase in which you will be learn the meanings of each word in the lesson. Recognize each word in the biblical text. Learn tp TRANSLATE each word into English. Note that the student is not told the meaning of the word(s) until the fourth step. Here’s an actual example taken from the course. Listen and repeat the following word until comfortable. Learn to hear the word in its spoken context. Do this until you can comfortably and easily distinguish each instance of melekh. You should be able to hear this word in any arbitrary biblical recording. The next two recordings contain muliple instances of the word, melekh. Listen to each verse over and over again until you can easily identify each occurrence. And, putting this all together. Examine the following verse for all instances of מֶלֶךְ 2)NOTE: As this is an example, I’ve bolded all instances of the word in question. When the Bible was written, sovereignty (seat of authority) in civil government was viewed somewhat differently than it is today. Officials and functionaries whom today we would designate by other titles (commandant, governor, chieftain, etc.) are regularly designated melekh by the biblical authors. In other words, the meaning of the word is often dictated by context. For example, in Genesis 49:20, מֶלֶךְ is translated as ‘royal’. The point of this example is to acquaint you with how this course is structured. Its methodology is based on the observation (discussed below), that people learn to read languages best by first becoming familiar with the spoken language (i.e., able to hear and comprehend what people say) and then learning letters and vocabulary. What many beginning students believe, upon beginning their study of biblical Hebrew, is that the language is difficult to learn — especially when presented first with the Hebrew alphabet (Aleph-Bet) and its very foreign looking letters. At this point, many new students may be inclined to take the words of Job 19:2 to heart: “How long will you torment me and crush me with words?” However, I can assure you that biblical Hebrew is one of the easier languages to learn, especially when compared to English, and especially as taught in this course– listen and understand first. Hebrew letters and vowels later. The vocabulary of biblical Hebrew is very small. Of the 419,000 words in the Hebrew Old Testament, most are simply lexical variations of the same word. For example, by learning the verb halakh (he went), you will be able to recognize its 20 variants. Moreover, some words are used more frequently than others. It turns out that when the student completes the first four lessons, he or she will be equipped to recognize over 55% of the total number of words that occur in the Hebrew Old Testament. Its grammar is very regular with comparatively (vis, English) few exceptions. Every word, and I mean every single word, in the Hebrew Bible has been examined and debated and discussed for thousands of years. In other words, where definitions and grammar are concerned, not much is left to speculation but, as you will see, much is left for argument. The most challenging aspect of learning biblical Hebrew is, perhaps, its alphabet — the letters and vowels. The characters look nothing like the English alphabet. Ironically, the English alphabet is ultimately derived from the Hebrew alphabet of the Bible. Thanks for the kind words. However, I have no plans to extend this website into some form other than on-line.